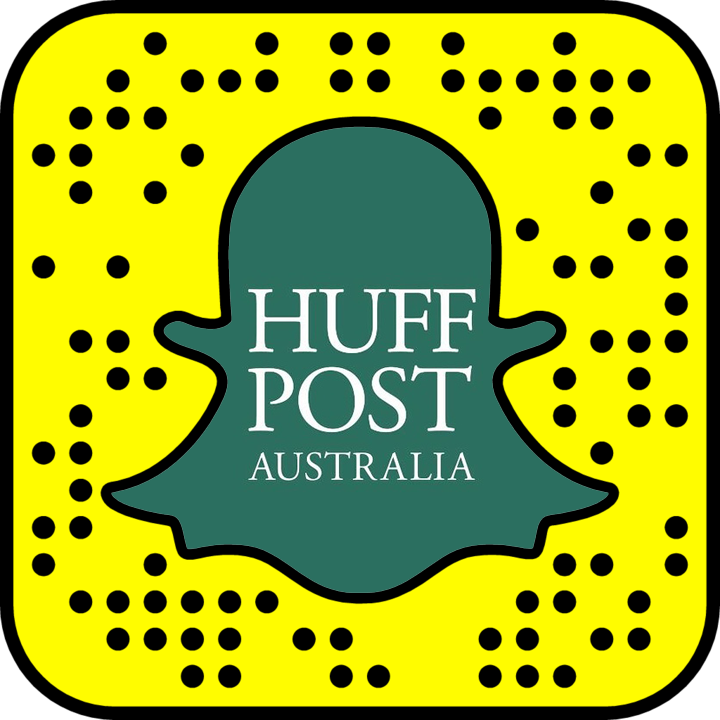 HuffPost Australia spent nine days at Casey Research Station, one of the Australian scientific research facilities in Antarctica. We spoke to the scientists researching the effects of global warming on the world’s largest ice shelf as well as the support staff who keep the station running in one of the coldest and most remote locations on the planet. Video by Tom Compagnoni. interviews by Josh Butler. Domestic Violence: Can Abusive Partners Change?